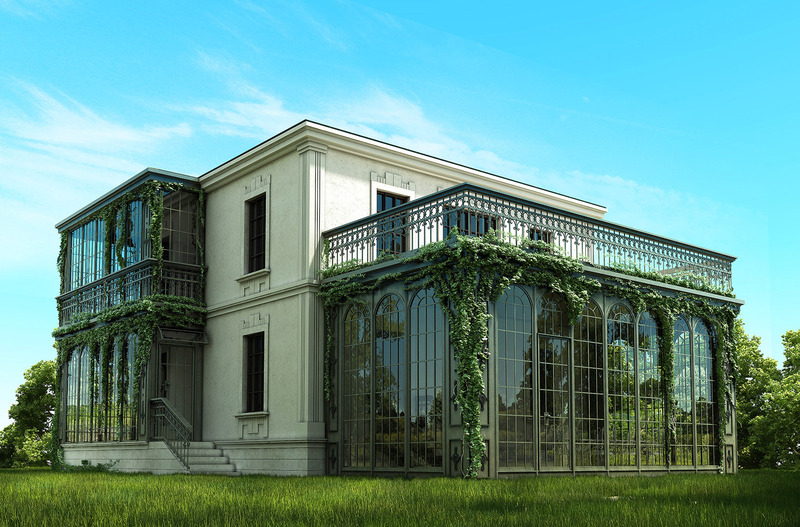 The Ivy house is located in a park environment in the city of Varna. 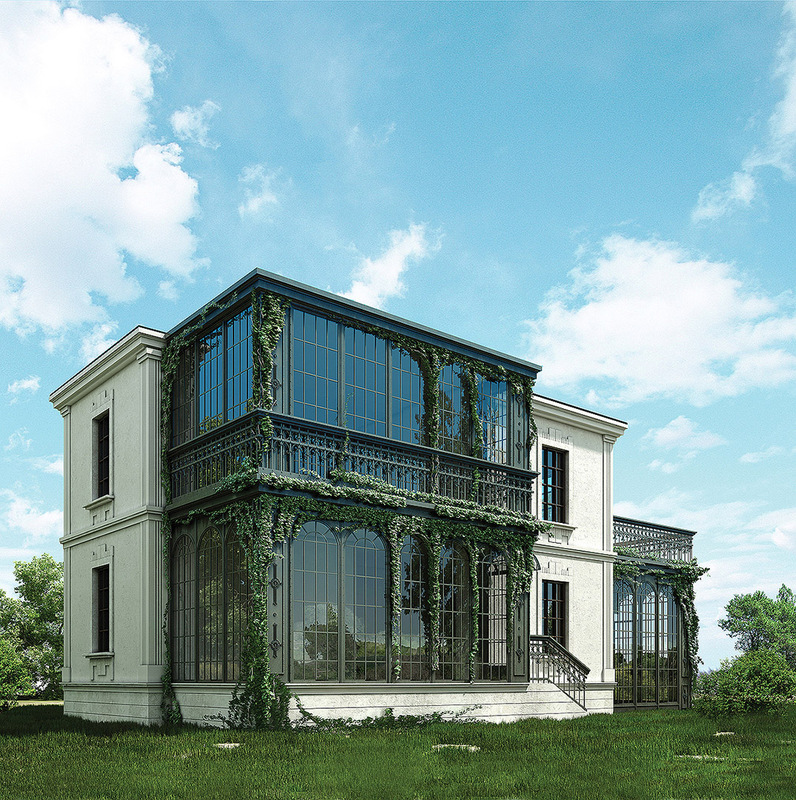 The project is a reconstruction and expansion of architectural monument made in the beginning of the last century. New volumes from metal and glass compliment the elegance of the of thick, limestone facade. 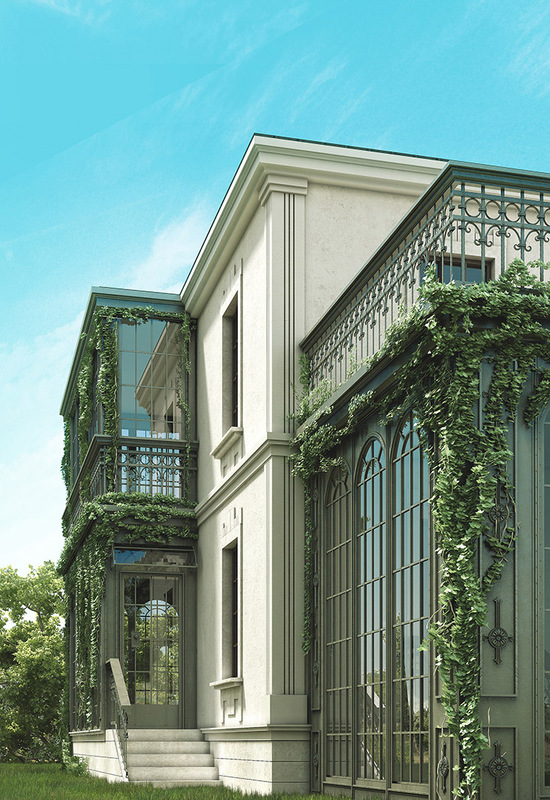 The rich ivy vegetation enhances the classical feel of the building. If you need a professional creation of architectural design for your home or cottage, search for design studio STARH Stanislavov architects.